VMS Book Drive - Give the Gift of Reading! 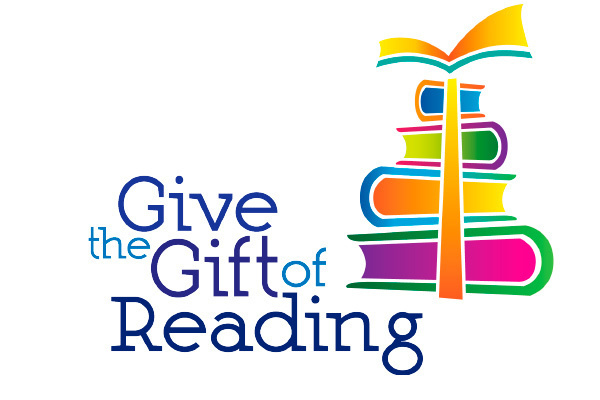 Mrs. Dredge’s Badger Pause at Valentine Middle School is hosting a “Give the Gift of Reading” Book Drive. Their goal is to collect 100 books and Mrs. Dredge will match the amount donated. There is a drop box outside of Mrs. Dredge’s room for any books that you can give!